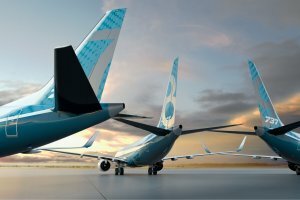 This week: 737 delivery fall hits Boeing, Malaysia Airlines mulls major order, Frontier starts at BOS, JetBlue eyes Europe and more. 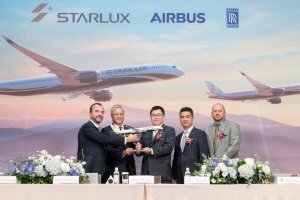 This week: Airbus secures STARLUX order; Etihad Airways and Gulf Air agree codeshare; easyJet ends Alitalia interest and more. 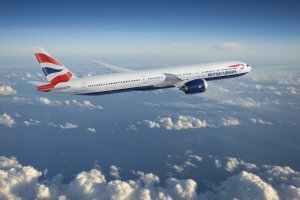 British Airways owner International Airlines Group (IAG) has committed to buying up to 42 Boeing 777 aircraft to replace its ageing fleet of 747s. 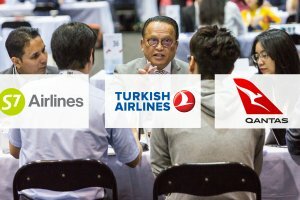 Leading carriers continue to register for the only route development event dedicated to the Asia Pacific region. 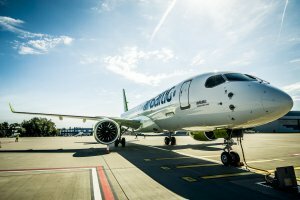 This week: airBaltic to accelerate fleet transition; Juneyao Airlines applies to serve Cairo; domestic market boosts Qantas and more. 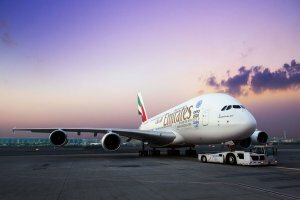 European aircraft manufacturer Airbus is ending its A380 programme after Emirates, its largest customer, scaled back its order. 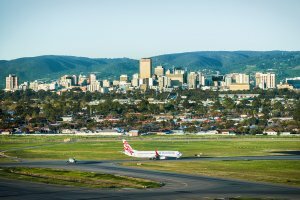 Senior network planners from leading airlines confirm that they will be heading Down Under for the 25th World Route Development Forum. 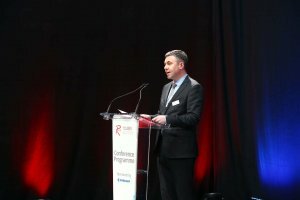 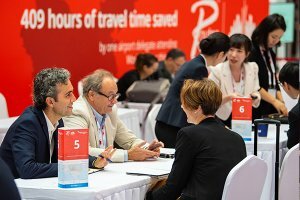 Over 85 of the region’s leading and fastest-growing airlines are now planning their meeting diaries for the event.